Pacers officially announced the acquisitions of Thaddeus Young, Jeff Teague, and Jeremy Evans earlier today and each player had to choose a new number from the one worn the previous season. Thad Young will rock the former number of David West, during his Pacers time with number 21. His former number with the Nets (30) is retired in honor of ABA great George McGinnis. Jeff Teague will wear number 44. Previously worn by Austin Croshere and Solomon Hill. Teague’s preferred 0 is taken by C.J. Miles. 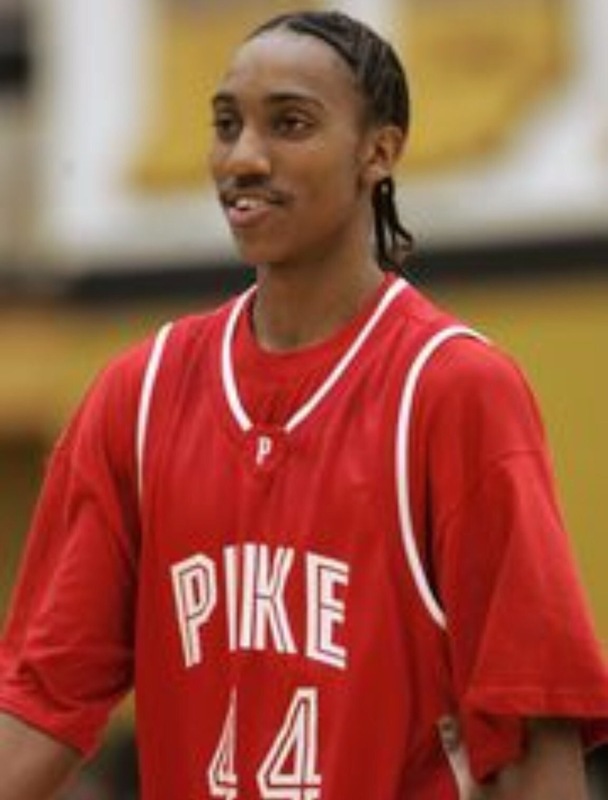 Teague wore 44 at Pike High School. Jeremy Evans will wear 22, which was last worn by Chris Copeland. His number worn while with the Mavs (21) is taken by fellow newcomer Thad Young and his number worn while with the Jazz (40) is taken by Glenn Robinson III. OFFICIAL: The #Pacers have acquired forward Jeremy Evans from the Dallas Mavericks. 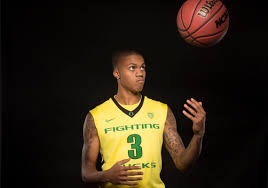 With all the transactions, Joe Young has decided to switch to number 3, which he wore during his days at Oregon and was taken previously by George Hill. 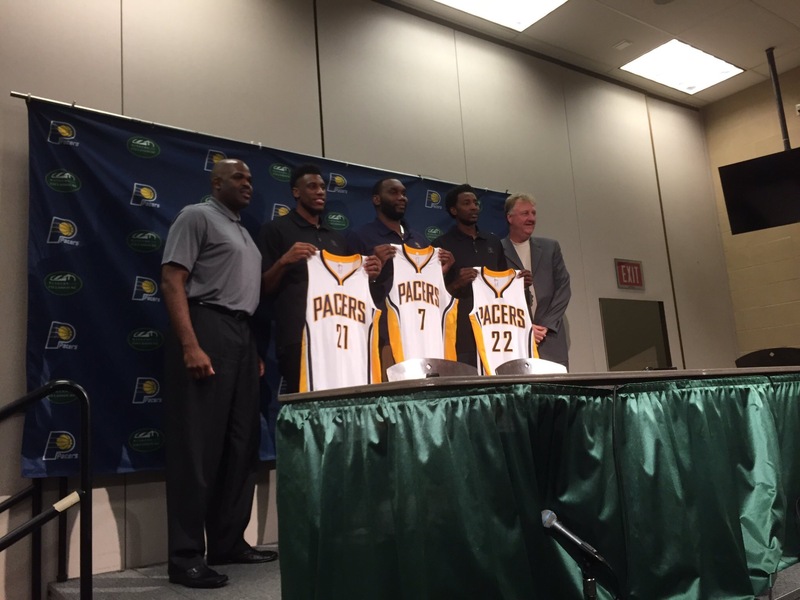 Al Jefferson is wearing number 7, most famous in Pacers history as Jermaine O’Neal’s number. The latest new addition, Aaron Brooks, will be wearing the rare #00 since his usual 0 is taken by Miles. No word on how Boomer is taking the news.